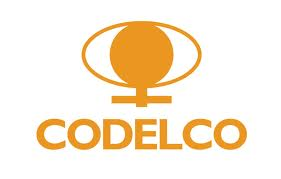 Codelco: The state-owned Chilean group is the world’s single biggest copper producer, controlling about 20 percent of total global reserves. The company produced about 1.73 million tonnes, while production cost per pound dropped 8% to $1.39 in 2015, from the previous year. Codelco has over $20.28 billion in assets, with 30 studies and projects in its current portfolio. Total capital expenditure is about $4.95 billion. Freeport-McMoRan (NYSE:FCX) The Phoenix, Arizona-based company is the world’s largest publicly traded copper producer. It produced about 1.47 million tonnes of copper in 2015. 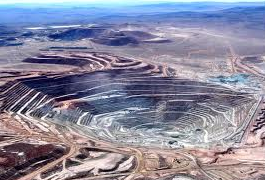 Freeport-McMoRan is also the world’s largest producer of molybdenum and a major producer of gold. 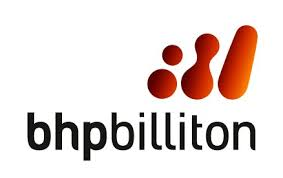 BHP Billiton (ASX:BHP) The Australian group produced about 1.296 million tonnes of copper in 2015. 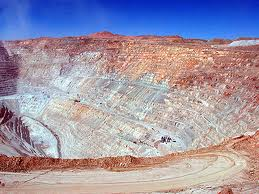 BHP has a 57.5 percent stake in Chile’s Escondida mine, which is the highest producing copper mine in the world. 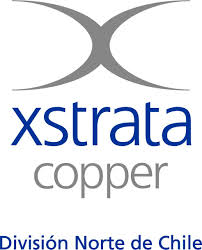 Xstrata (LSE:XTA) The Swiss-British diversified mining group produced about 907,000 metric tons of copper in 2010. Last December, Xstrata completed the $111 million extension to its Kidd mine in Northern Ontario. Rio Tinto (LSE:RIO) reported consolidated sales revenues of $34.8 billion for 2015, $12.8 billion lower than last year, reflecting a $13.1 billion reduction from the sharp decline in commodity prices. The London-based company produced about 636,000 tonnes of copper in 2014, an increase over the 587,000 tonnes it produced in 2013. 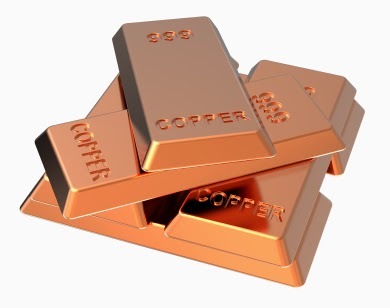 It supplies about 18 percent of annual US refined copper requirements from its Bingham Canyon mine in Utah. 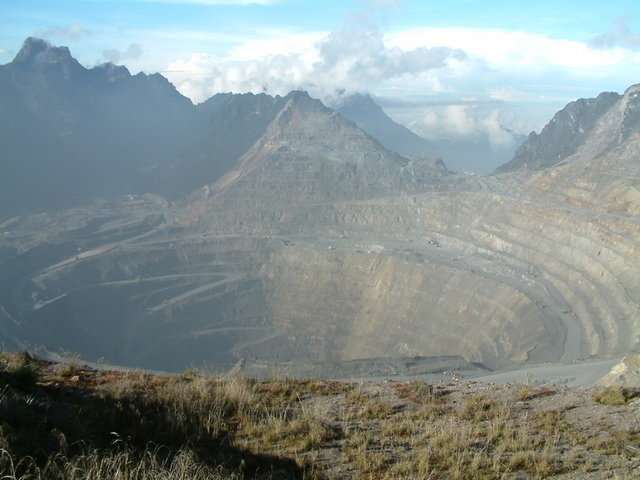 Through a joint venture with Freeport-McMoRan, Rio Tinto has a 40 percent share of production above specific levels at Indonesia’s Grasberg mine until 2021, and 40 percent of all production after 2021. Anglo American (LSE:AAL) The London group produced about 516,000 tonnes of copper in 2014, and has six copper operations in Chile. It also has controlling interests in Chile’s Michiquillay project and a 50 percent stake in Alaska’s Pebble project. Grupo Mexico (OTC PINK:GMBXF) The diversified group based in Mexico City is involved with transportation and infrastructure as well as the mining industry. 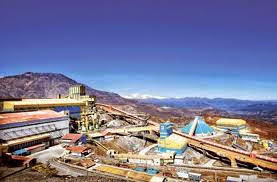 Its mining division represents the majority of the company’s sales through the Southern Copper Corporation, which includes Minera Mexico and Southern Peru, as well as Asarco in the United States. 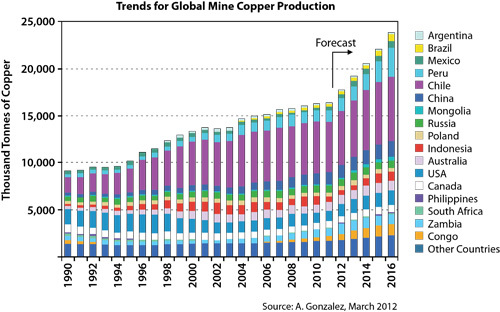 Grupo Mexico produced about 598,000 metric tons of copper in 2010. Glencore International (LSE:GLEN) The Swiss company has a 34.4 percent stake in Xstrata, and it produced 1.296 million tonnes of copper in 2014. Glencore has mines in Canada, Australia, and South America, and the red metal produced in those regions are smeltered and refined in Western Europe, China, Southeast Asia, Japan, and the United States. Southern Copper Corp (NYSE:SCCO) The company which is 80 percent owned by Grupo Mexico is also listed independently on the New York Stock Exchange as well as the Lima Stock Exchange. It produced about 665,000 tonnes in 2014. 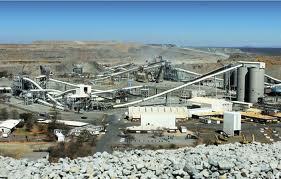 Its operations focus on southern Peru at its Cuajones and Toquepala mines, as well as its Cananea mine in Mexico. 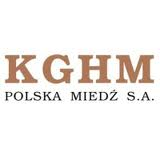 KGHM Polska Miedz is one of Poland's largest companies with over 28,000 employees and gross revenues over US$ 3 billion. KGHM operates three mines, Lubin, Rudna and Polkowice-Sierszowice. The Polish group produced about 506,000 tonnes in 2014. Last December, the company agreed to buy Canada’s Quadra FNX Mining for about $2.84 billion, or CDN 2.87 billion. The deal was seen as a move to reduce its own production costs while raising output, as the acquisition would increased annual production by over 100,000 tons from 2012. 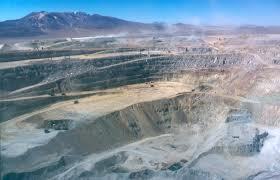 The Escondida copper-gold-silver mine is located in the northern Atacama Desert of Chile, 3,050m above sea level. 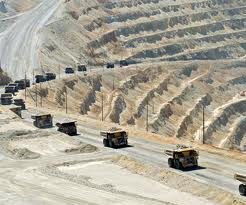 The mine is a joint venture between BHP-Billiton (57.5%), Rio Tinto (30%), a Japanese consortium (10%) and the IFC (2.5%). It came on-stream in late 1990 with a capacity of 230,000t/d. 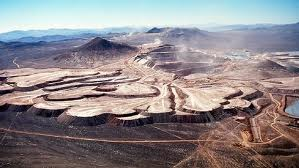 Chuquicamata (Codelco Norte) is by excavated volume the biggest open pit copper mine in the world, located in the north of Chile, 215 km northeast of Antofagasta and 1,240 km north of Santiago. The mine is owned and operated by Codelco. 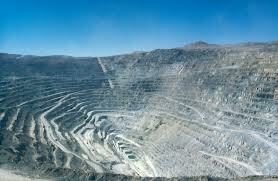 At 850 meters (2,790ft) its the second deepest open-pit mine in the world (after Bingham Canyon Mine in Utah, USA). The Grasberg Mine is the largest gold mine and the third largest copper mine in the world. It is located in the province of Papua in Indonesia and has 19,500 employees. It is majority owned through a subsidiary by Freeport-McMoRan. The Collahuasi mine in Chile was commissioned in April 1999 at a cost of US$1.76bn. The mine is 44%-owned by Xstrata plc in joint venture with Anglo American (44%) and a Japanese consortium (12%). It has a long-term capacity of 500,000t/yr of copper. The El Teniente mine in Chile is an underground copper mine located 2,300 m (7,500 ft) above sea level in the Andes. Mining at El Teniente stared as early as 1819. 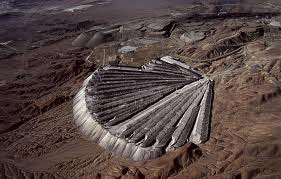 It is "the world's biggest underground copper mine", and is the largest of Codelco's operations. 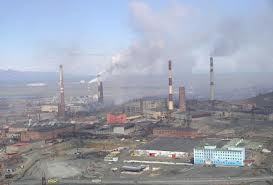 The Norilsk-Talnakh deposits in Russia are the largest nickel-copper-palladium deposits in the world. 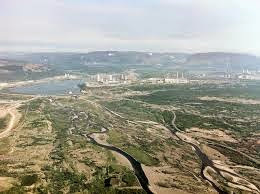 The Norilsk deposits were discovered during the 1920s, with nickel production starting during the Second World War. Underground mining began in the 1950s. Reserve estimates show proven and probable ore reserves totaling 478.7Mt, containing 6.27Mt of nickel, 9.37Mt of copper, 62.2Moz of palladium and 16Moz of platinum. Reserves are reportedly sufficient to support 50 years' output at current rates. Copper is believed to have been used first by Neolithic man as a substitute for stone around 8000 B.C. The science of metallurgy emerged when copper was heated and mold-casted into shapes in Egypt around 4000 B.C. In 3500 B.C., fire and charcoal were used to smelt ores, and copper was alloyed with tin to create bronze, giving rise to the Bronze Age. The Romans obtained their copper from Cyprus. It was called aes Cyprium, which means "metal of Cyprus." This was shortened to cyprium. Later, cyprium was changed to coprum, and eventually became known in English as copper.